Why join the Club? Why pay the dues? Dues were initially set quite low -- $10 per full calendar year – and have never increased. When you consider what you get for $10, many members state that it has paid for their investment many times over. Yet, this rate has proven sufficient – the site was founded almost 20 years ago – and continues to grow and thrive. The Club has the cash reserves to pay for this recent major site upgrade, and to pay recurring expenses for the foreseeable future. 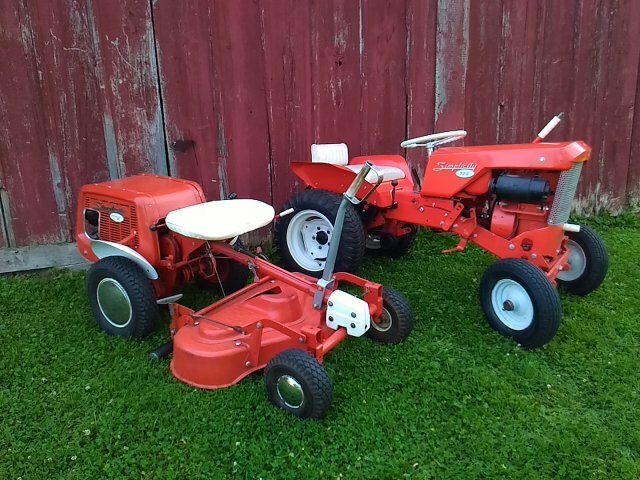 Meanwhile, the Club encourages interactions by sponsoring social get-togethers with other members, “competitions” such as Tractor of the Month, and club displays at tractor and antique machinery shows across the country. 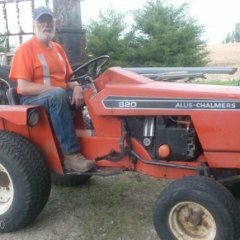 We are regularly invited to participate at the Gathering of the Orange (GOTO) shows for Allis-Chalmers collectors, for example. eBay & Related Auctions, Ads, etc. Classified Ads for tractors, attachments, parts, etc. Links Directory of parts sources, more information, etc. User-Submitted Tech Articles on troubleshooting, repair, etc. Events Calendar for club gatherings, shows, etc.